Reach all your destinations on time with our first class Chauffeur Service. 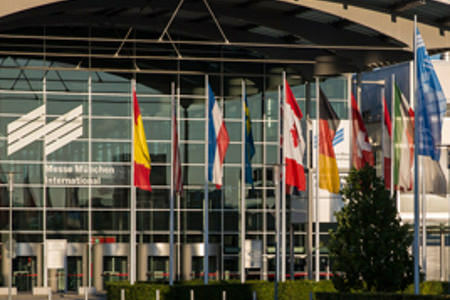 Regardless if its a Trade Fair, an Event or a Congress, we chauffeur you to all your destinations. Of course we will drive you to all your non business destinations as well. 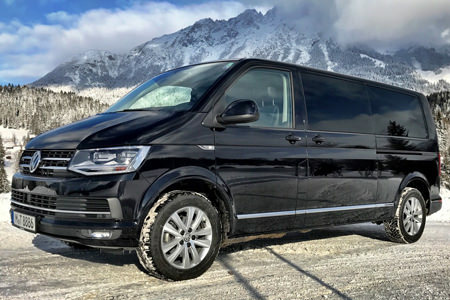 We offer you an affordable first class ski shuttle service from Munich Airport to the Alps. Welcome to your Chauffeur Service in Munich! 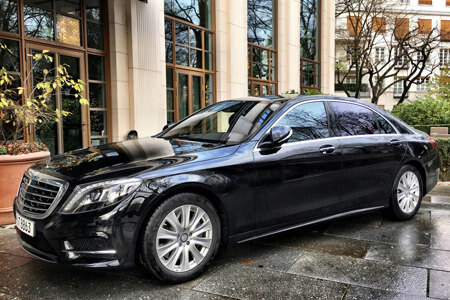 Are you traveling on business or private in Munich and are looking for the right chauffeur service that meets your expectations and requirements? 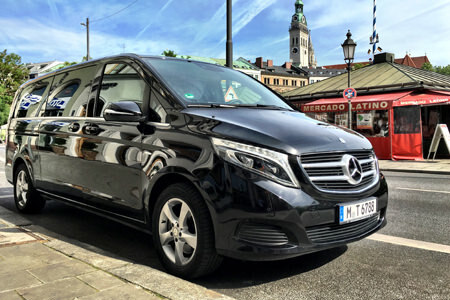 With Tourstar Tours and Chauffeur Service, you have a cooperation partner at your side that stands for professional, luxurious and safe Chauffeur Service Munich. Thanks to our many years of experience, it has become possible for us to offer our customers the service they deserve and deserve. A chauffeur service stands and falls with its reputation. For us customer satisfaction is the most important quality criterion. Only when our customers are satisfied, it was also a success for us. For this reason, there is only one goal for us. We would like to make your stay in Munich as pleasant as possible. Our chauffeur service is available 24 hours a day, and will take you to all your appointments and personal destinations. Our fleet includes several premium vehicles, which are regularly maintained. No matter which car you choose, the highest quality and all expected features as well as features are the standard and not the exception. All our drivers have absolutely pure driving registers and many years of experience. Our drivers can also speak fluent German and English and will be happy to provide you with information about the city, the sights and everything else you would like to know. At the same time, however, they are also very discreet and respectful and will usually only get in contact with you at your request. Your privacy, comfort and satisfaction are our objectives at Tourstar Tours & Chauffeur Service. Tourstar Tours & Chauffeur Service offers you a professional and competent person transport service in and about Munich. Our customers include corporate clients, major customers and private parties. Thanks to our experienced team we can offer you the best, most discreet and qualified Chauffeur Service.